Josie Lock ARE YOU A SUPPLIER? With over a decade of experience, Josie Lock is one of Devon's best freelance makeup artists. Josie started in the wedding industry, and then trained at the UK Makeup School in Birmingham and took on many impressive clients in London. This experience makes Josie uniquely beneficial to brides. With a friendly, personal, detail-oriented approach, Josie will do her best to make you radiant as you walk down the aisle. 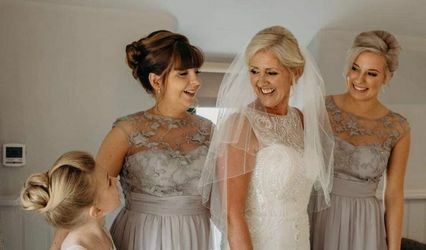 Josie has worked with BBC, Disney and Sky among other clients, but working with brides is one of her favourite moments of her job. 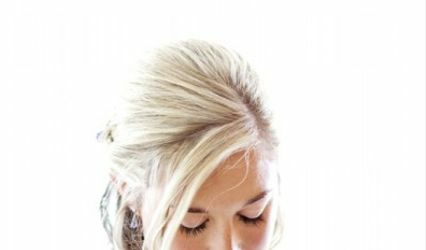 Josie can provide customised makeup for brides, bridesmaids, and flower girls. For you and your bridesmaids, she also offers a trial so you can discuss what works best for you, your dress style and your complexion. Josie travels to you, helping to make your wedding day more relaxing. If you are getting married abroad or if you just want to apply your own makeup, Josie will offer you makeup lessons. Some of the topics covered include cosmetic history, analysis, skin conditioning, colour matching, application, advice and recommendations.